Fill out the form below and let us know of your needs. We will contact you as soon as possible. 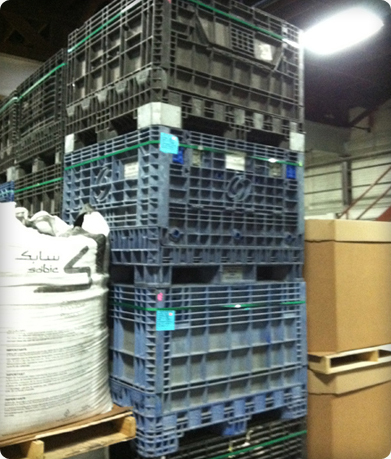 Technical IssuesContact Us© 2012 Plastic Recycling Inc. All rights reserved.